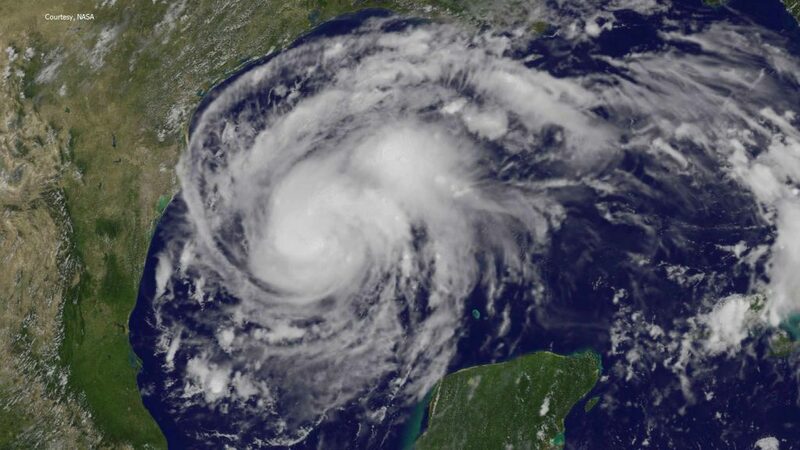 With an anticipated landfall of sometime late tonight or early Saturday morning, a strengthening Hurricane Harvey has the Texas coast in its sights. When forecasters begin talking about an impending storm, preparations typically center on having an adequate supply of nonperishable food and water, as well as batteries, flashlights, and an evacuation route. But planning for health and wellness is also important. Dr. Michael Boniface, a Mayo Clinic Emergency Medicine physician, offers tips to consider as you review your preparedness plan to keep you and your family safe before, during and after a storm. “It can be easy to get caught up in storm preparations, making sure you have enough food and water and neglect your personal health care. But adding personal health items to your emergency kit will be valuable,” says Dr. Boniface. In a three-part series, Dr. Boniface offers tips to help keep you and your family safe before, during and after a storm.